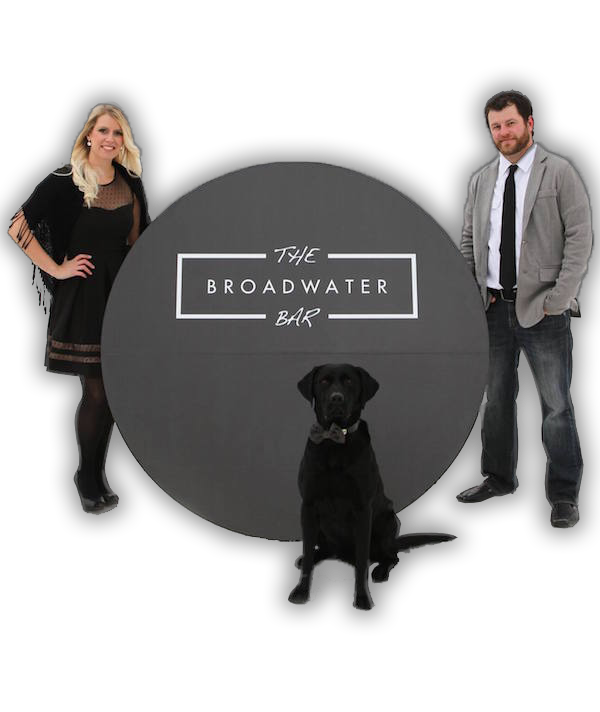 Married couple Kurt and Melanie Smith took over ownership of the Broadwater Bar in March 2014. Their vision for the bar includes a variety of renovations to be completed throughout the coming years. Kurt and Melanie have always had a passion for the restaurant industry and are excited to keep things new from year to year!